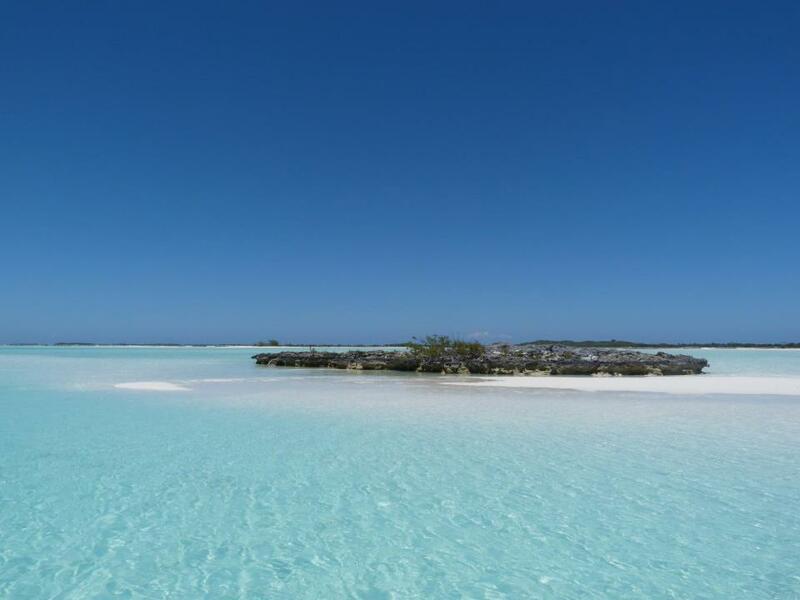 Private Spot for Your Nassau Bahama Beach Wedding? Planning Nassau weddings? 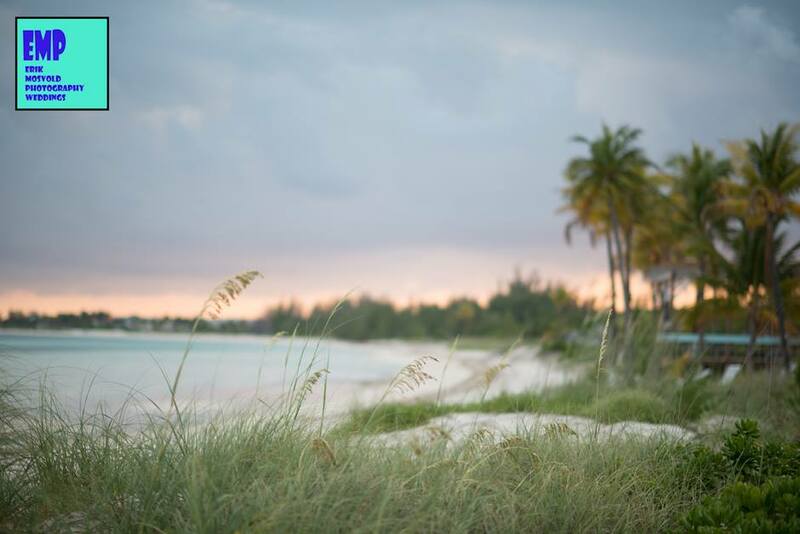 Let Chic Bahamas Weddings work with you to find that special location in the Bahamas for Nassau Bahamas Wedding, your cherished loved ones and guests to celebrate this special occasion in your life. Private, pristine powdery white sand secluded beaches, rustic beach settings, secret gardens, boutique hotels, bay view restaurants, exclusive to you and your guests are all available for your magical day. Based on your vision and style, we work with you to choose that perfect location to celebrate for your Nassau Bahamas Wedding day. Photos courtesy of photographer for Nassau Weddings Lyndah Wells. Chic Bahamas Weddings offers a seamless service. Our lead planner works with you on every aspect of the process guiding you and arranging all the planning elements such as booking hotel/s for you and your guests, photographer, videographer, ceremony and reception venues, menu planning, and designing all of the details of your Nassau Bahamas Wedding or garden wedding including flowers, music, specialty linens, favors, and more. We work with you to create custom planning calendars with important due dates and deadlines, along with estimated financial forecasts for your Nassau weddings. By working creatively from the start, you can leave the details to us and enjoy every minute of your special day. Photo courtesy of photographer Erik Mosvold.